Hello lovelies, I have been meaning to write this post for three weeks but just haven't gotten around to doing so. 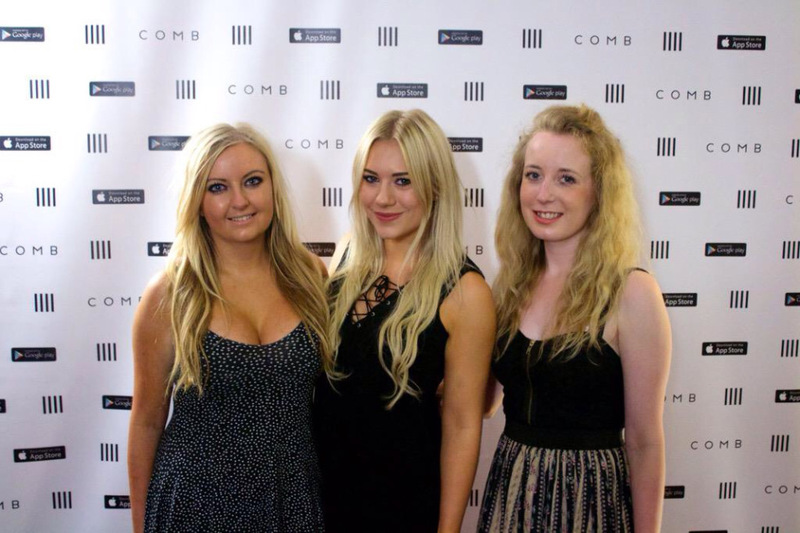 The Big Blogger Conference took place on Saturday 22nd August and it went amazingly if I say so myself. 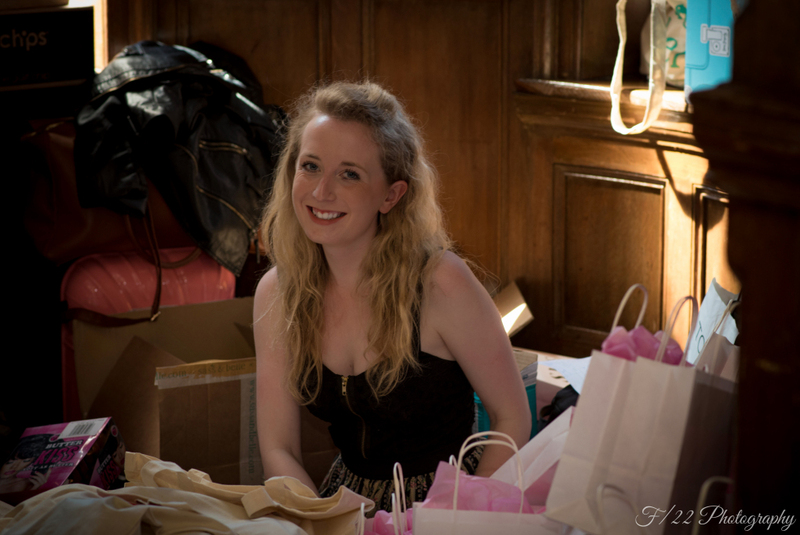 I offered to help Lauren with the organisation of the conference back in June and I have loved every moment of it, it was great fun contacting all the brands and seeing it all come together. I still cannot believe that we were trending on Twitter first thing in the morning and were number 1 throughout the day!! There were over 2,000 mentions on social media which is beyond incredible. The conference started at 9.30 and I got there just in time to help out Jenny with handing out wristbands. Once the bloggers were all in the workshops, Lauren, Jenny and I headed upstairs to start setting up the exhibition. The exhibition had so many stunning and pretty stands, it would take me days to go through them all which is why I will only mention a couple of them in detail. 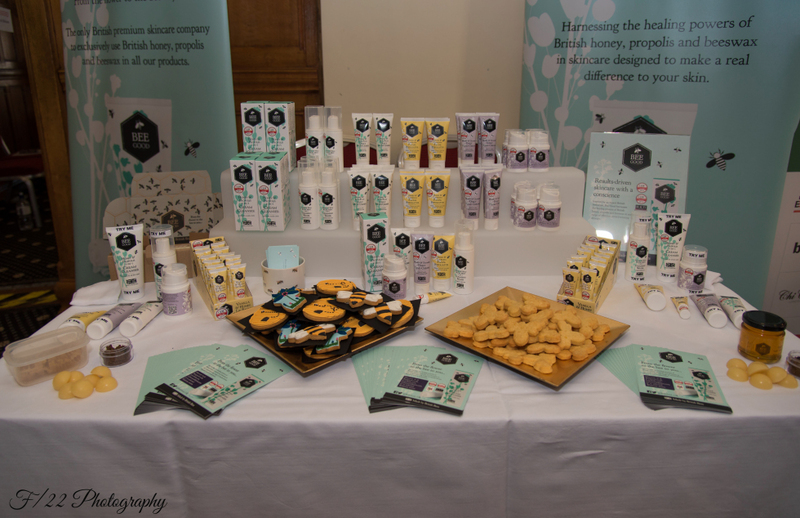 One of my favourite stands at the conference was Bee Good's, they had fantastic biscuits and the layout of their stand was very photogenic! What I also loved was how passionate they were about their brand, which is always good as it makes you want to buy all their products and try them out. 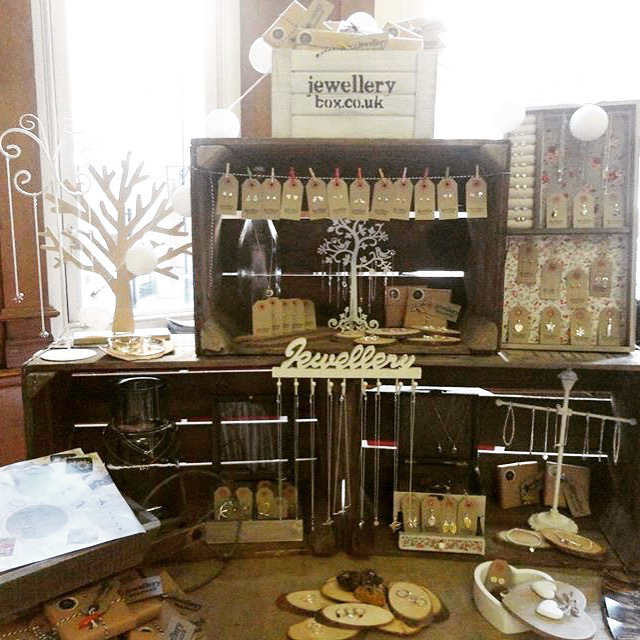 Jewellery Box also had an incredible stand that looked magical and enchanted. Their products are so cute and the packaging is spot on. Their jewellery is the perfect gift and I will definitely be visiting their website in the near future. 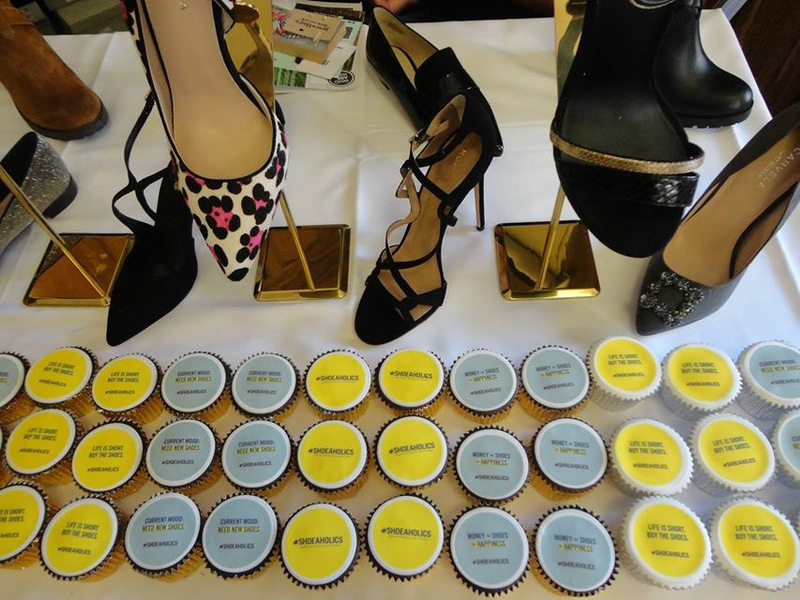 Another stall that certainly was memorable was shoeaholics, which contained dreamy shoes and cupcakes. 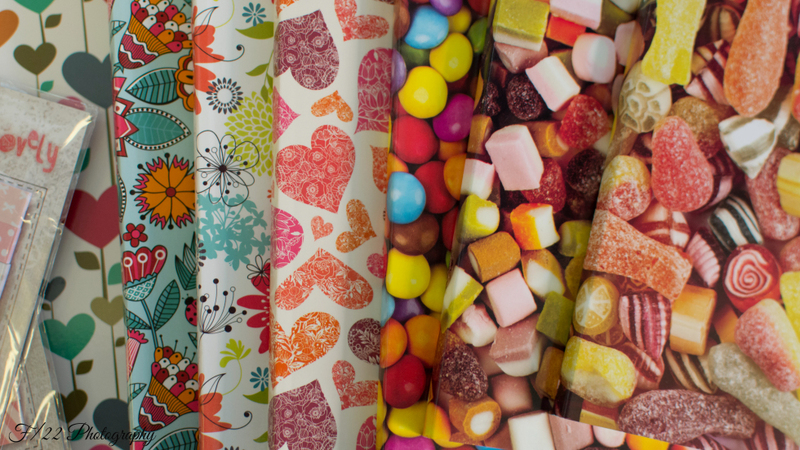 I mean thats two of my favourite things in one place and was definitely popular amongst all the bloggers. 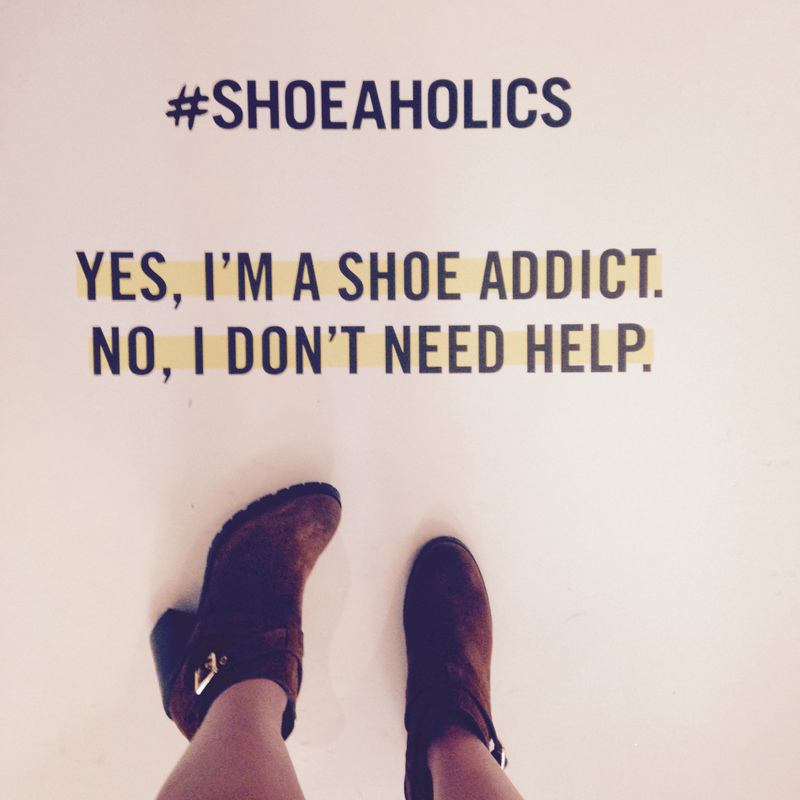 Shoeaholics were also beyond generous by running a competition where you had to take a shoefie (shoe selfie) and post it on Twitter or Instagram to be in the chance of winning a pair of shoes of your choice. They did this for not only one person but 10!!! This was so kind of them and I was actually one of the very lucky winners. I still can't believe I won a pair of their shoes and I decided to choose the stunning tan pair of boots from my shoefie above. I also cannot write this post without giving a special mention to Lauren's new business the Gifting Lounge. She has done an incredible job with setting up her business whilst managing a new job and still organising blogging events! The Gifting Lounge is a online shop filled with a variety of cute products ranging from jewellery to stationary. I absolutely love the notebooks and candle holders that she has online and everything is very reasonably priced! You should definitely check out the website. 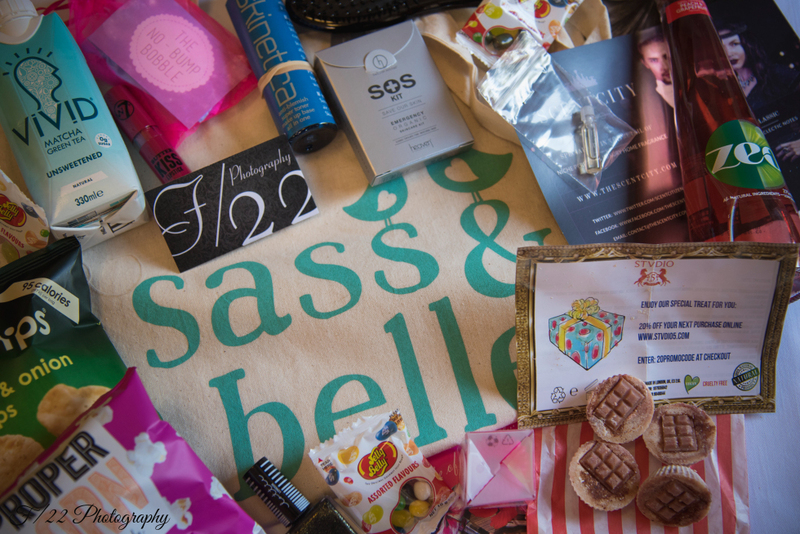 There were lots of wonderful products included in the goody bags and brands were very generous!! The goody bags have started my addiction to Popchips and am in love with them, I have eaten so many bags already. I have already used so many products from the goody bags: No Bump Bobble, Invisibobble, Lottie London nail varnish and the Stvdio soaps. The brands who had stands at the conference were very generous and even gave out more products. We also had a raffle after everyone had finished looking round the exhibition and managed to raise £120 for our charity. It was such a lovely day and really enjoyed seeing everyone. Half of the photos included in this post were taken by F/22 Photography and are amazing! He did such a good job at the conference and I really love the one where I am buried in a sea of goody bags.